It is an independent fashion marketplace spearheaded by a small group of local designers, artists & shop-o-holics that are all determined to see that independent designers receive more exposure and have a platform to explore their talents and test their markets. Set up as a fashion retail/shopping experience the Market allows designers to directly interact with their customers at low cost, little hassle and high exposure. 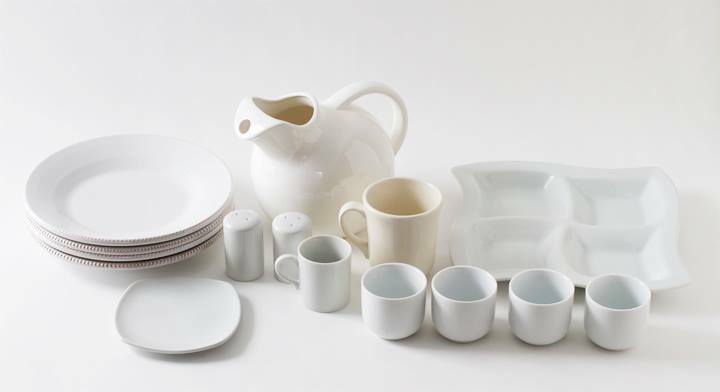 This format provides designers an environment in which they can foster relationships between themselves, other businesses and consumers. Handmade Philly member, Jan Cohen will be presenting her newest items from “the JMC collection” at the coffee shop on Sunday. Items will be on display and for sale through the end of May. Meet Jan and find out how she creates her one-of-a-kind handmade handbags. Entrepreneurship Week is created by the Empowerment Group, a nonprofit organization committed to building a better Philadelphia by spurring economic growth. In partnership with Handmade Philly, this lively event features food, music, and opportunities to purchase goods from local artisans and producers. Celebrate small business and network with other local enthusiasts, while preparing for the week ahead! Light fare will be provided. That’s alot of great work to see. Go out and have fun! If your event is not included, please post the information in the comment section. 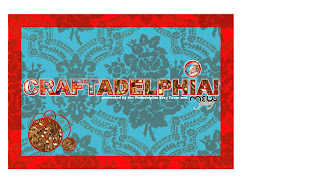 Don’t miss the Craftadelphia! Sale this Saturday at Mew Gallery (906 Christian St. next to Sabrina’s) from 11 am – 4pm. The vendors will all be Philly Etsy Team members with fantastic gifts for everyone on your holiday shopping list. A great way to shop local and support the handmade movement! Be sure to check out the Temple News article written about this show!